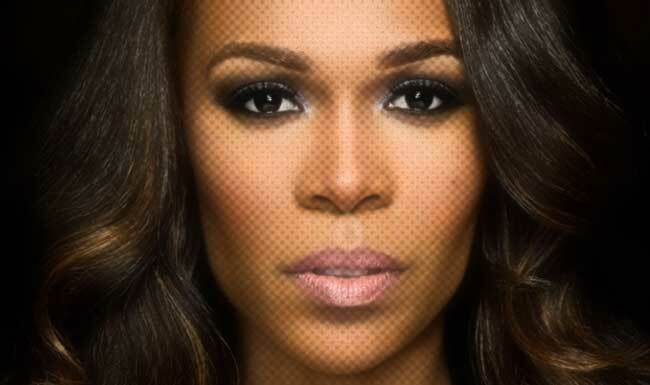 You all know I lurvvvvvvvvvvvvv me some Michelle Williams! But that doesn't mean I'm dead inside. As such, I couldn't help chuckling whilst reading the #poormichelle tag on Twitter today- despite my fondness for Destiny's Child's underdog. Consisting of being royally dragged various jokes made at the Diva's expense, the hashtag saw tweeters give reasons/ examples of how Michelle had been hard done-by whilst in, and out, of the group that brought her to prominence. It was all very juvenile, but it still amused me.... for about five minutes. QUEEN! So since she's such a good sport, I thought I'd share some of the tweets that made me snigger.... I promise to be a better person tomorrow. Honest. Tweets 1, 5 & 6 though..................... LMFAO. I just cannot and will not. Factually speaking, Michelle has been the subject of continual "dragging" ever since her D.C debut, circa. 2001. I think she is used to it by now. You're preaching to the choir, here! I know, right. I think that's why I've always felt protective towards her- not that she needs my worthless internet pity. "The time Beyonce tried to subtly push Michelle out of the photo…"
This is why I can't be a true Beyonce fan. I remember when DC had 4 members and all the shady business with her dad manager. - Beyonce's face all in videos. Lmao, I was cracking up big time reading them all! I like Michelle though and do feel a bit sorry for her but loved her tweet in response to it without actually addressing the the actual meaning of "poor" that they meant. And she's actually a good vocalist, though I do think she probably has the least pleasant tone out of the three of them (Bey being no.2 for me FYI). Good read. Some of those were truly funny. She may be talented and all but who cares, she has a god awful voice. And if THAT was one of her best performances then I really don't know. Sounded quite hideous to me. I love Judy Galand... No one like her!